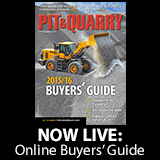 About 422 million metric tons of aggregate were produced and shipped for consumption in the first quarter this year. Additional features from the company, including non-welded side plates, aid in the longevity of the vibrating screen. The Rocky Transformer produces salable material out of low value aggregates. Martin Marietta published its third-quarter performance results, reporting company records for consolidated net sales, gross profit and net earnings. CalPortland and members of industry associations recently met with House Majority Leader Kevin McCarthy. Vulcan Materials Co. released its second quarter results, which show earnings growth and margin expansion despite below-trend shipment growth. 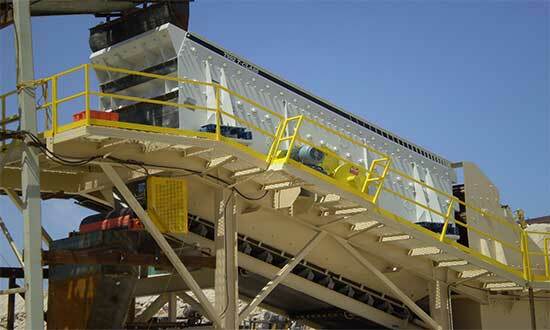 Superior Industries completed research and development of its first aggregate screen.